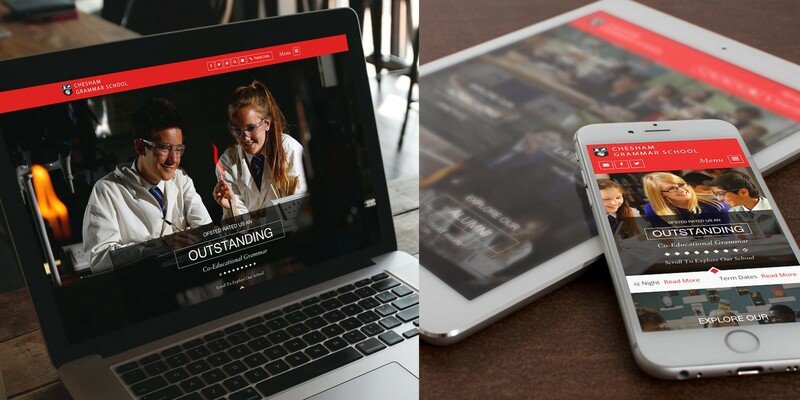 Chesham Grammar wanted a school website that gave their students a voice and to present them in a professional manner. 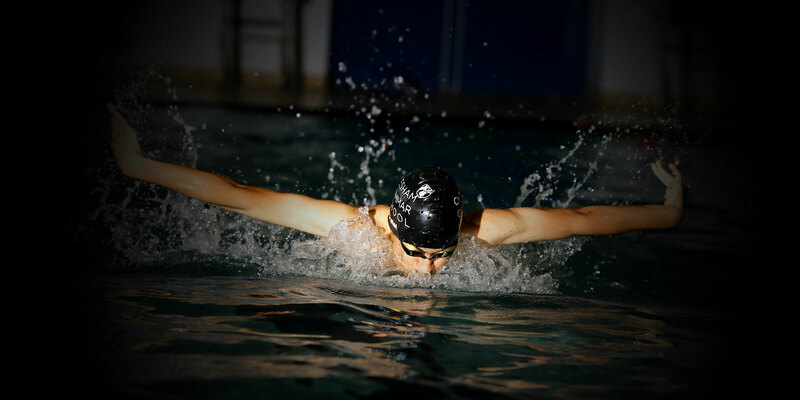 With prominent photography across the website, the students are the focus point. Key line boxes attract attention to headlines and call-to-actions.